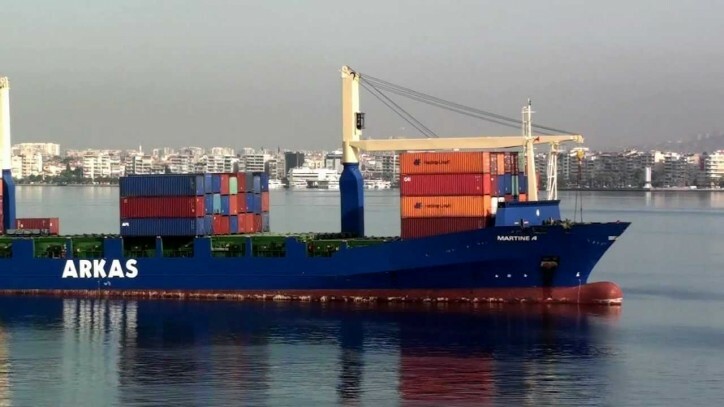 Arkas Holding has signed a memorandum of understanding with the Islamic Republic of Iran Shipping Lines (IRISL) to establish a Turkey-based joint venture to offer maritime transportation and logistics services across the Mediterranean Sea. Arkas Chairman Lucien Arkas, and IRISL Executive Board Chairman Dr. Mohammad Saeedi attended the signing ceremony, which was held in IRISL’s head office in Tehran, said the Izmir-based Arkas said in a written statement on April 12. “The relationship between Turkey and Iran, who have been neighboring countries for centuries, progresses day by day. I believe that the partnership agreement we have made with IRISL Group will support and also make a significant contribution to the developing trade between the two countries. The associate company, which will be founded within the scope of the agreement, will function as a bridge between Iran and nearby countries by using the transport infrastructure of Arkas,” said Arkas. Arkas Holding currently has 58 offices, 14 in Turkey and 22 in other countries.